Contents: Withania somnifera extract 30%, Withania somnifera powder 70%. Dosage: 2-3 tablets 1-2 times a day before meal or as directed by your doctor. 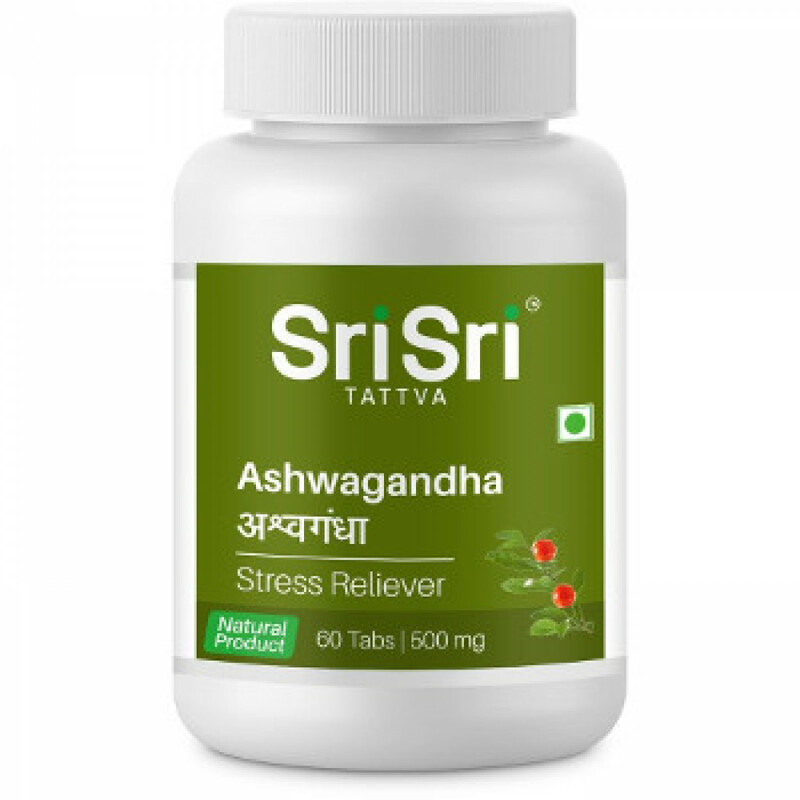 Original name: Ashwagandha Sri Sri Ayurveda. 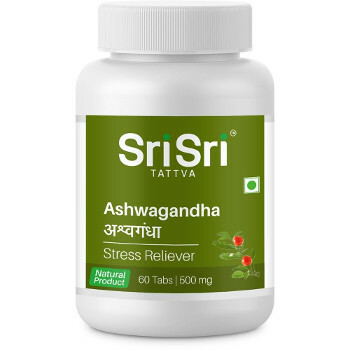 In our store You can buy authentic Ashwagandha Sri Sri Ayurveda at a bargain price!